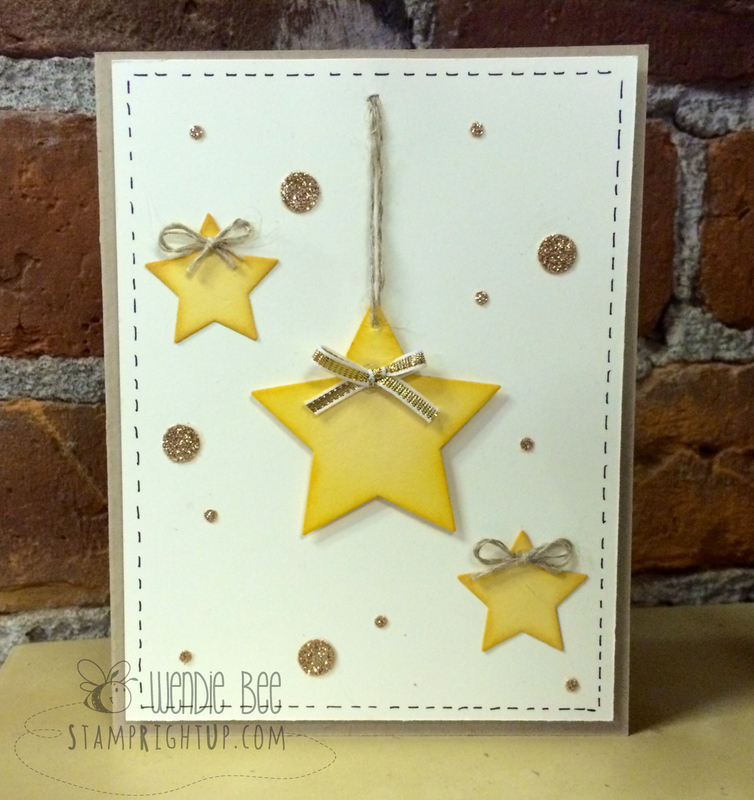 Stampin Up Star Framelit Dies Card Quick Tutorial | Stamp Right Up! ← Hey Canada! FREE stamp and matching die with a purchase of a Big Shot all month!